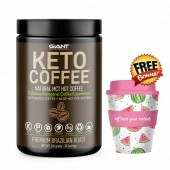 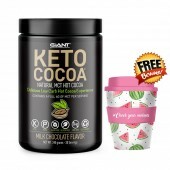 On a Keto diet and hunting for a yummy Keto shake treat for yourself? 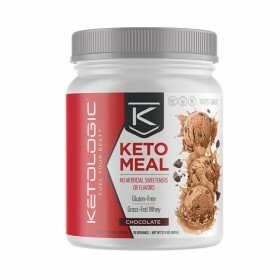 Keto Meal Replacement is everything you want and need! Ketologic Keto Meal is a delicious and all natural Keto Logic Meal Replacement Shake that's perfect for your Ketogenic and low-carb diet. 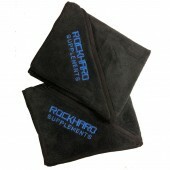 Get it now with Rockhard Supplements. 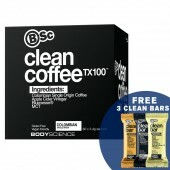 We've got delicious Chocolate, Vanilla, and Strawberry flavours in stock! 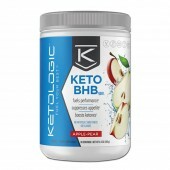 Ketologic Keto Meal Replacement (MRP) is a new convenient fuel source perfect for anyone especially those who are on a low carb or ketogenic diet. 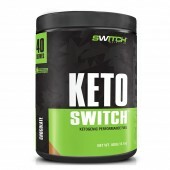 Keto Meal is anchored with Coconut Oil and Medium Chain Triglycerides (MCTs), which the body converts to ketones. 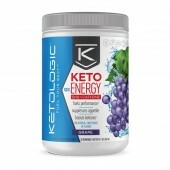 Ketones are a superior fuel that is efficiently used by muscles and the brain, generating more energy (ATP) per unit of oxygen consumed than carbs or protein. 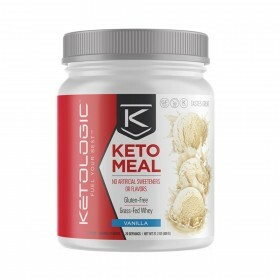 Keto Meal helps you get into ketosis when accompanied by a low-carb diet. 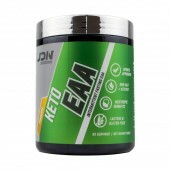 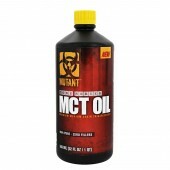 It may also promote weight loss and fat oxidation while boosting your metabolism. 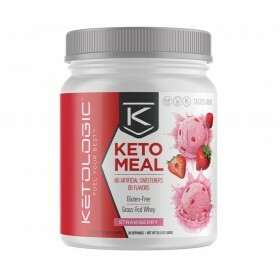 Keto Meal may also decreases your appetite and keeps you full and satiated for hours. 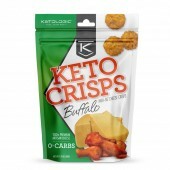 Have it on your coffee, yogurt, or just water and a splash of a heavy cream, Ketologic Keto Meal will surely indulge you with a delicious treat. 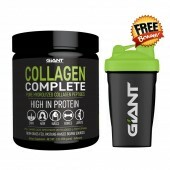 Gently shake the bottle before each use to loosen the powder as the product settles. 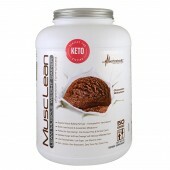 Mix 1 serving with 6 – 8 oz. 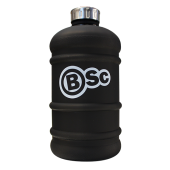 of water (adjust for taste preference). 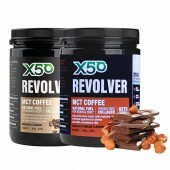 Shake well and consume slowly.